Really excited to see my new branding campaign launched today. 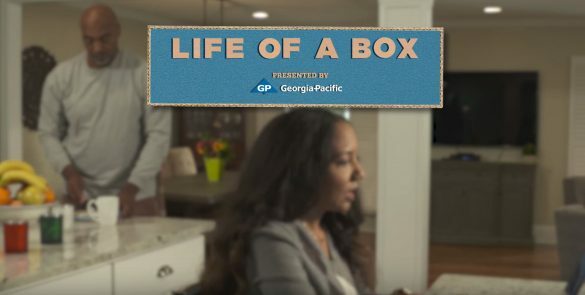 “Life of a Box” introduces new branding for the Georgia-Pacific corrugated division. Taking viewers through a three part story on how Georgia-Pacific produces a better box to help protect the most precious cargo.